Meet the 525! 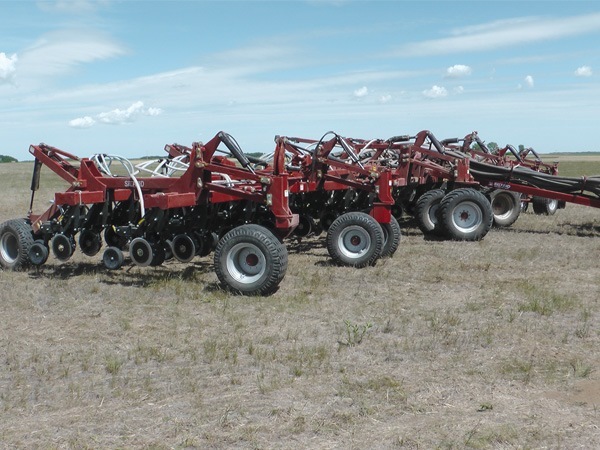 Salford Precision Disc Drills start with the Salford 500 series double disc opener to reliably place seed and fertilizer at the correct depth. The standard double disc opener is designed to provide between 90 and 500 pounds down force per row. Are you interested in a quote or demonstration of the 525? Please fill out the form below and one of our Territory Managers will be in touch shortly.